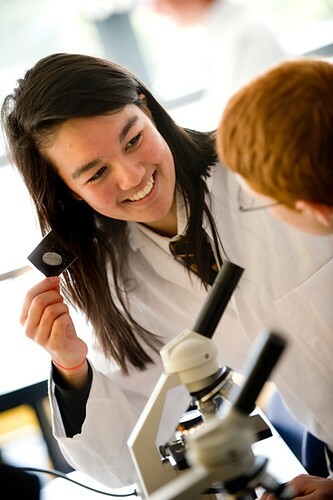 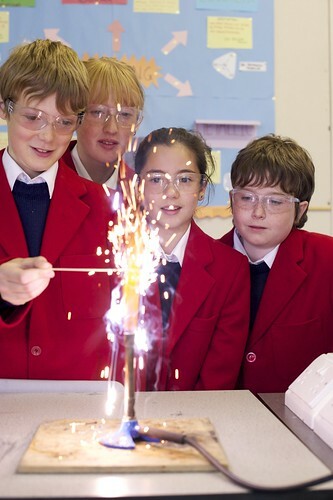 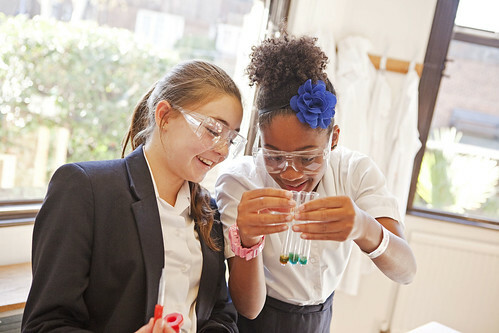 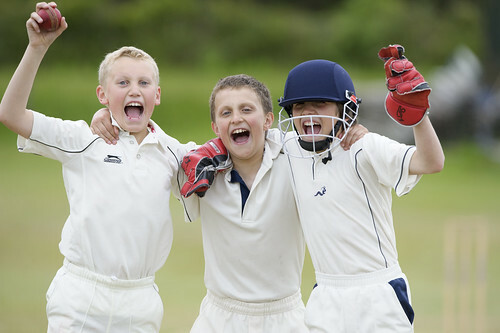 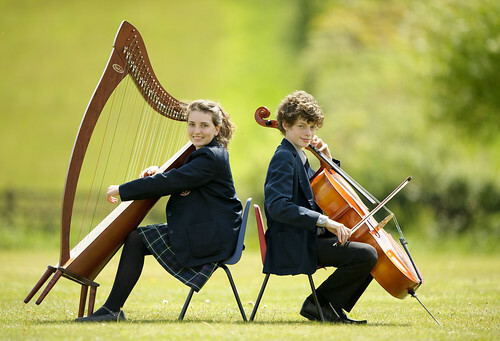 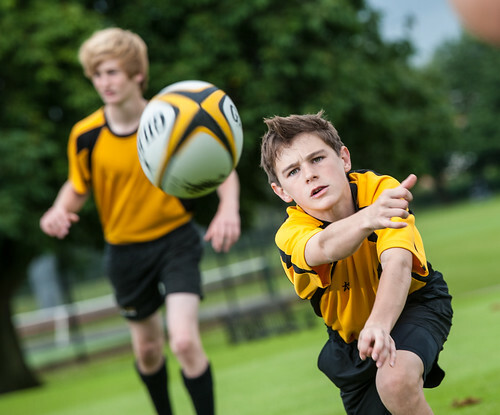 International Baccalaureate (IB) World School, King William’s College, is situated on the Isle of Man, providing excellent teaching and friendly boarding, in a beautiful and safe environment. 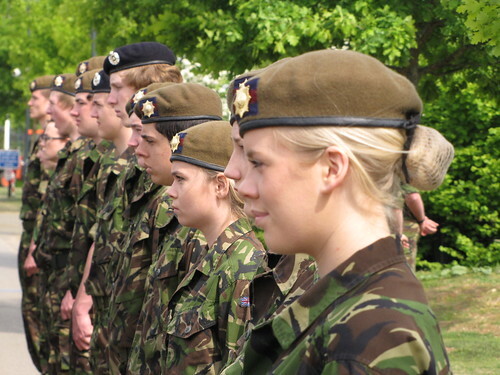 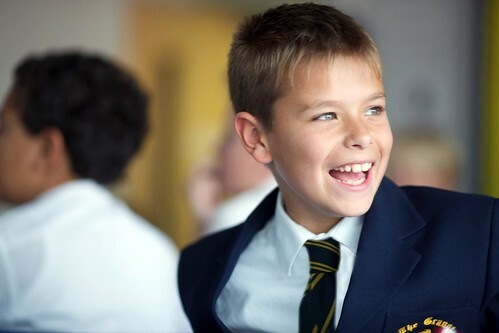 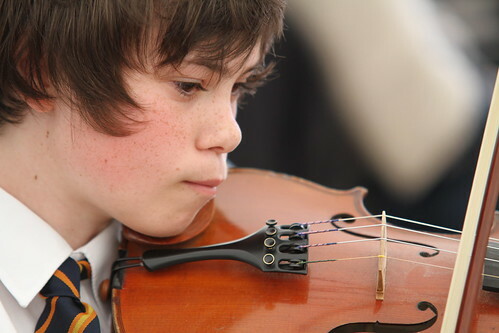 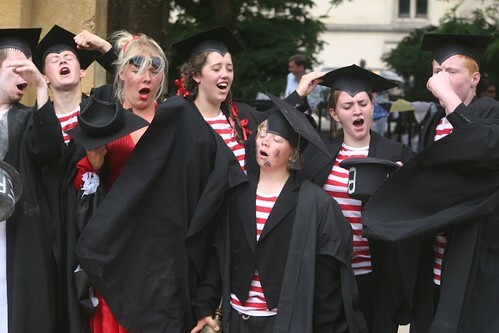 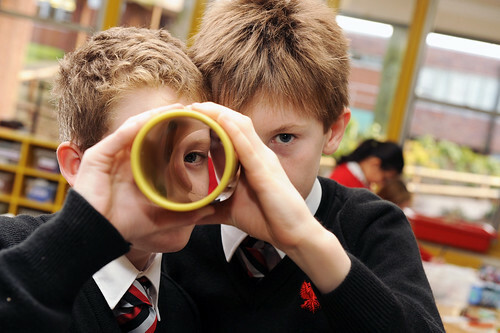 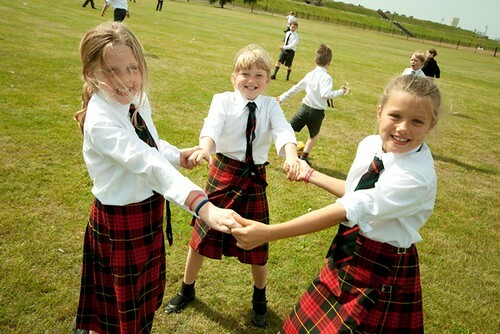 From the youngest pupils at The Buchan School to the most senior at College, all our students develop a love of learning, fulfil their academic potential and become confident, articulate and responsible young people who will serve with creativity, insight and tolerance in the international communities in which they find themselves as adults. 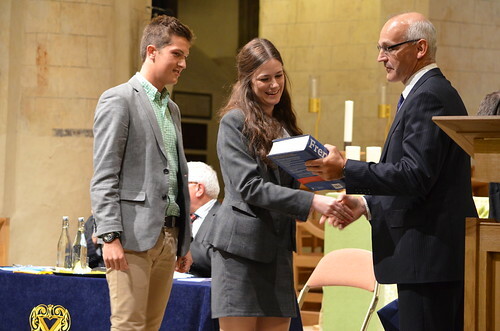 When our pupils leave with their International Baccalaureate Diploma they are well balanced young men and women ready to join universities all over the world.